Social media has made it very easy for people to get connected with our favorite celebrities. We can follow them on Twitter and Instagram. We can watch them sharing the pictures from their daily lives. Even the movie and television stars find it a better and easy to connect with the fans. But at times fans pass nasty comments on various social media platforms that you can’t even think of. 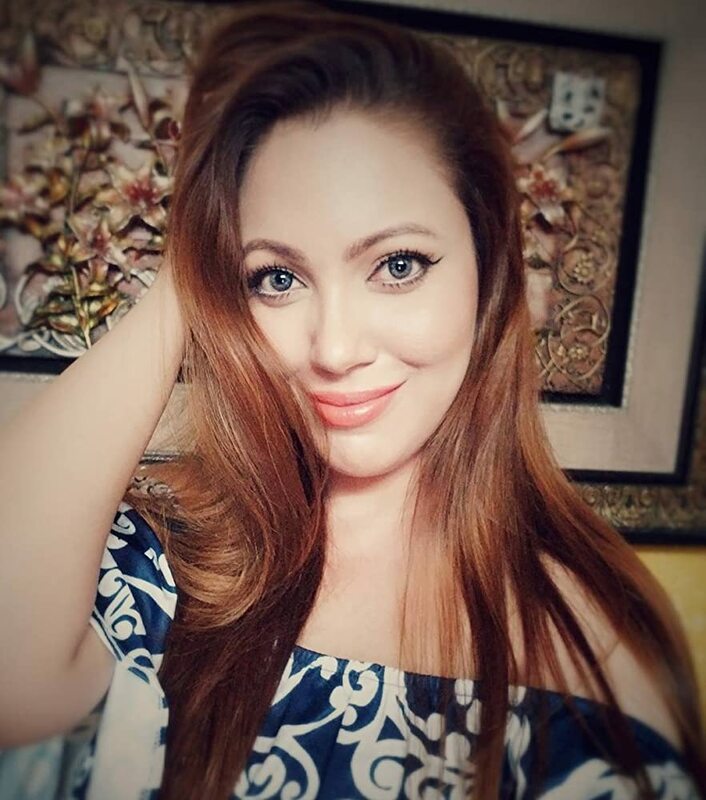 The celebrities become easy targets and the recent one is the Tarak Mehta ka ooltah chashma show actor Munmun Dutta.
. Fans of the show adore her and also make fun of the other character Jethalal with her. There are tons of memes on both of them. Munmum is quite active on social media and keeps sharing her pictures on Instagram. Recently a fan wrote a cheap comment and Munmun had to reply to him in the best manner. Munmun Duta loves posting her pictures on Instagram. She looks lovely in the Indian attire too. This was the picture on which one of the users commented. And this how Munmun gave him the befitting reply! Celebs try and ignore such negativity but sometimes even they lose their cool and want to make the fans know of their limits. We think she did the best. What do you think? Fatima Sana Shaikh’s Burning Hand Gets Applause In Thugs of Hindostan’s BTS Video!